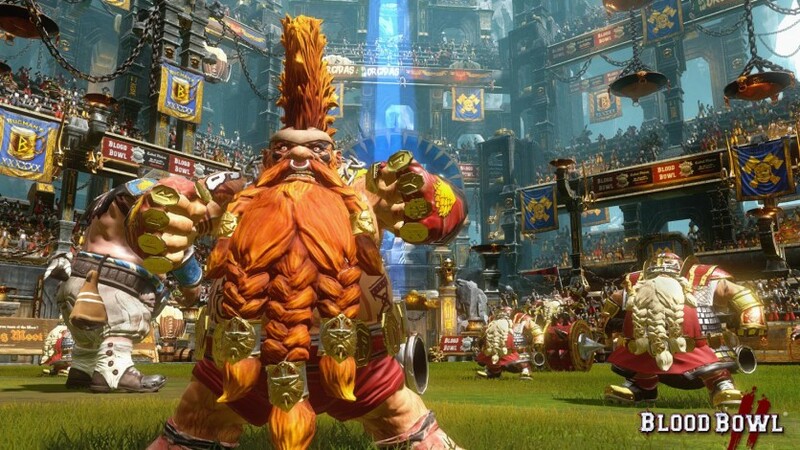 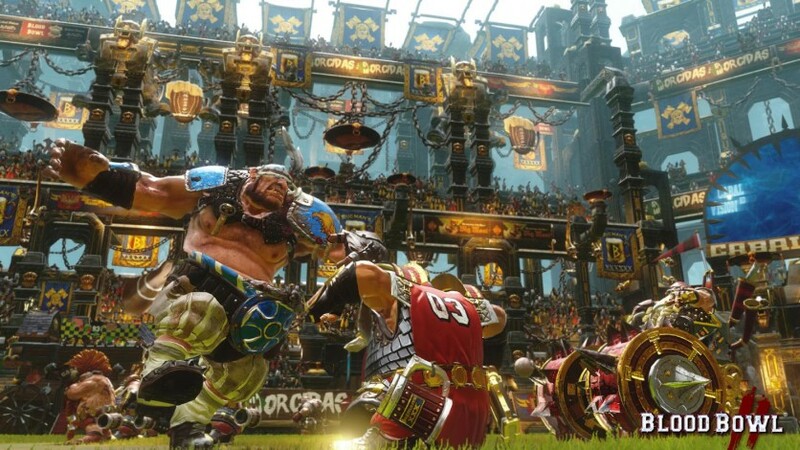 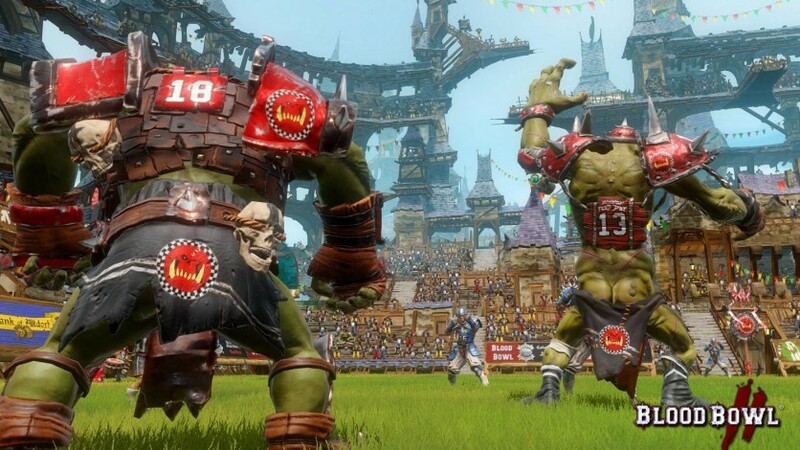 Blood Bowl new graphics engine and high-flying realization makes for a faithful portrayal of the fury and intensity of classic Blood Bowl matches. 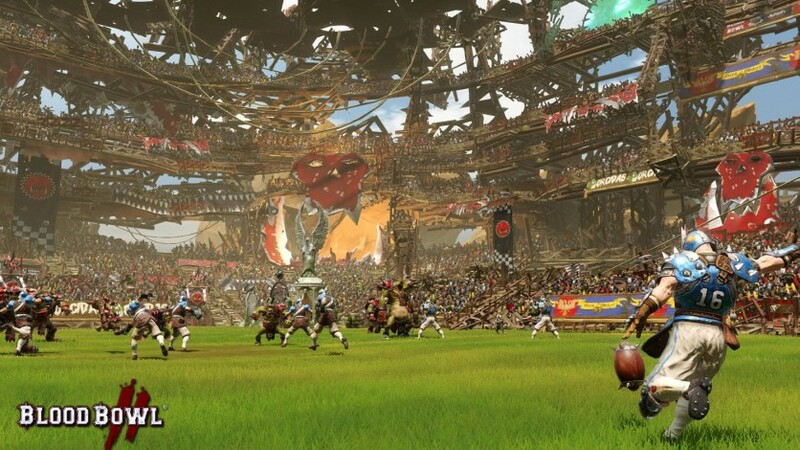 The solo game mode will have you lead the famous Reikland Reavers. 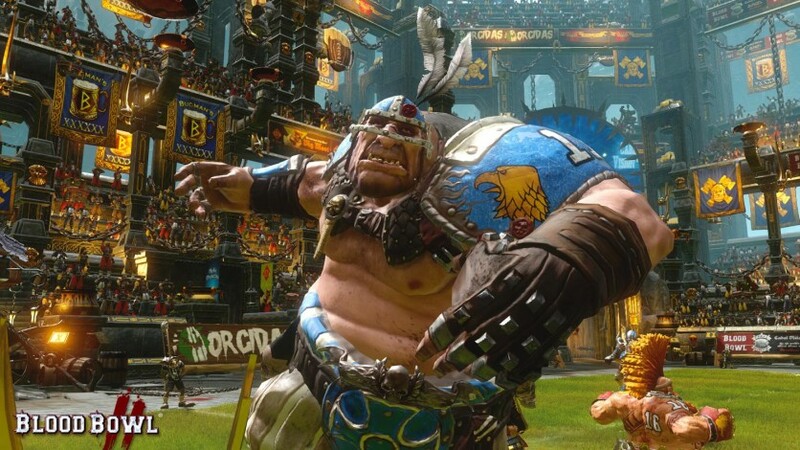 Former star team of Blood Bowl you are tasked with bringing them back to glory, following a full story campaign supported by the hilarious commentators Jim & Bob from Cabalvision. 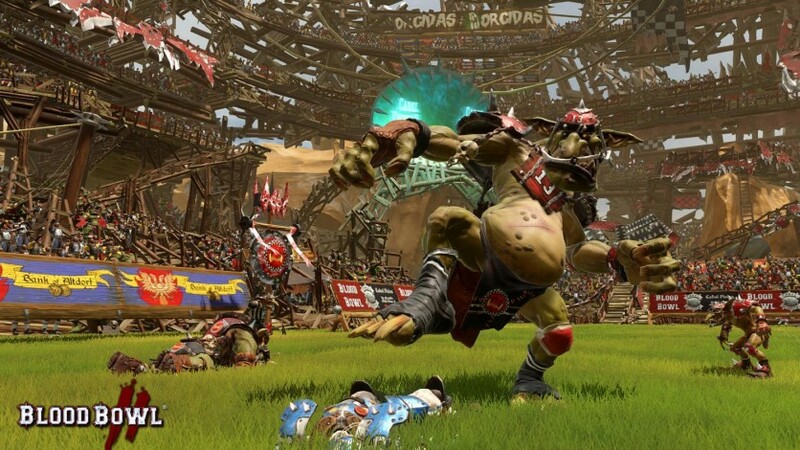 Each match of the campaign is unique, with unexpected and surprising events constantly renewing the experience! 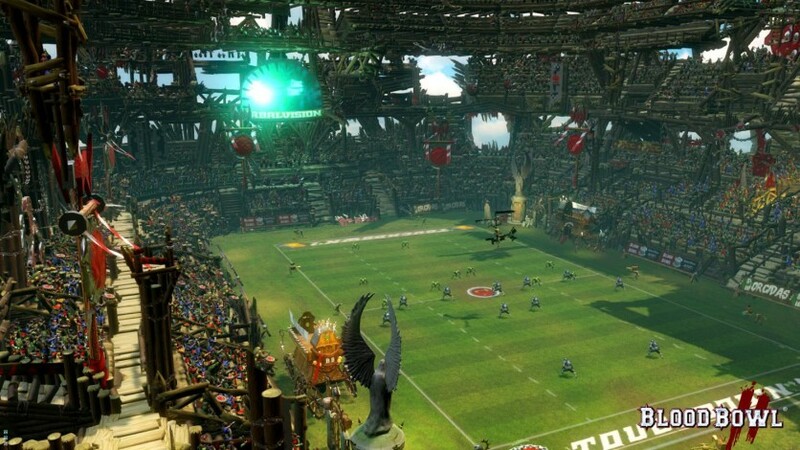 A fusion of game cathegories: an amazing game that puts turn based strategy, fantasy and sports together!